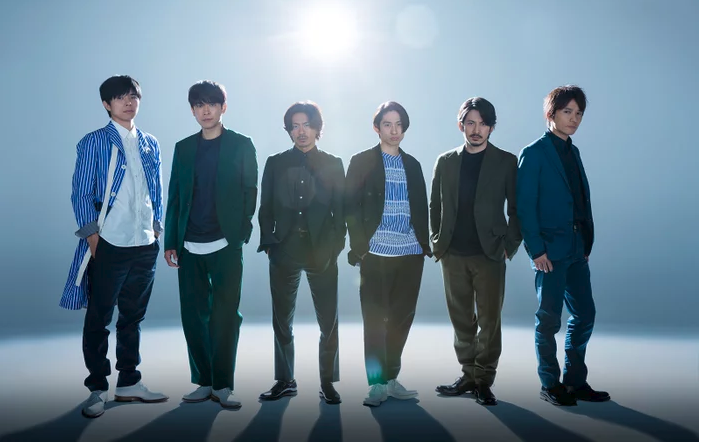 Veteran Johnny’s group V6 has announced an exciting tie-in for their latest track “Super Powers“, it will be the newest theme song for the popular anime series “One Piece“. “Super Powers” will begin broadcasting as the shows theme beginning on October 7th. The theme of the song has been described as the “world of adventure”. It has a refreshing melody with lyrics that will fill the listener with courage and the need to adventure. With “One Piece” celebrating their 20th anniversary next year, this collaboration with V6 only serves as the beginning to a very exciting time for fans of the series. Member Junichi Okada commented that “One Piece” has been one of his favorites as a youth, to this day he still buys new Weekly Shōnen Jump issues to keep up with the series. Ken Miyake has also been a fan since the beginning, especially the anime version. Yoshihiko Inohara stated that himself and the rest of the group are honored to be included into the “One Piece” world, and thinks fans will enjoy the song as it fits very closely with the animation. The physical release date for “Super Powers” has not been determined yet.